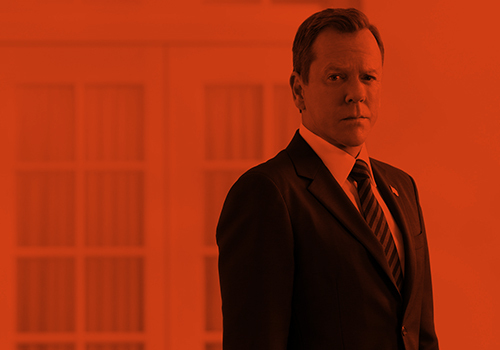 Kiefer Sutherland Network — SiriusXM Town Hall with Kiefer Sutherland Photos! SiriusXM Town Hall with Kiefer Sutherland Photos! This entry was posted by Courtney on Friday, May 2nd, 2014 at 3:38 pm. It is filed under Photos. You can follow any responses to this entry through the Comments Feed. Home Photos SiriusXM Town Hall with Kiefer Sutherland Photos!